The call for entries to the Grand Prix Images Vevey 2019/2020 photography award has opened to photographers from all parts of the world. The award, worth some 40,000 CHF (approx. 35,000 EUR), enables one artist to develop an original project over a year that will be presented at the next Festival Images Vevey in September 2020. The competition represents unique support for contemporary creation, with complete freedom of choice over subject and genre. Projects that are submitted must be original and achievable within one year of the announcement of the results — 6th May 2020. 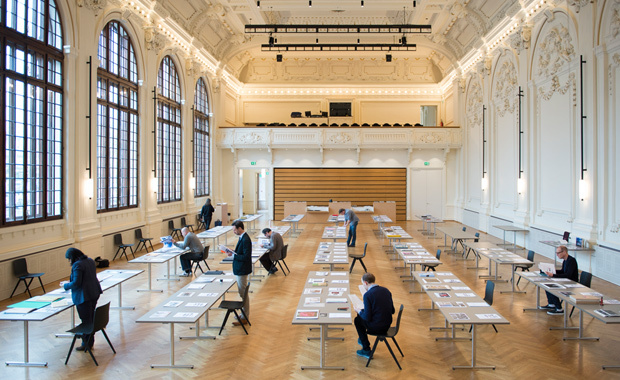 The international photography award Grand Prix Images Vevey is one of the largest and longest-standing prizes in Europe and attracts participants from all over the world for each competition.